Watch what a beautiful transformation our clients have achieved by working with us! Lindsay’s cystic acne of 14 years has disappeared after only 2 treatments! 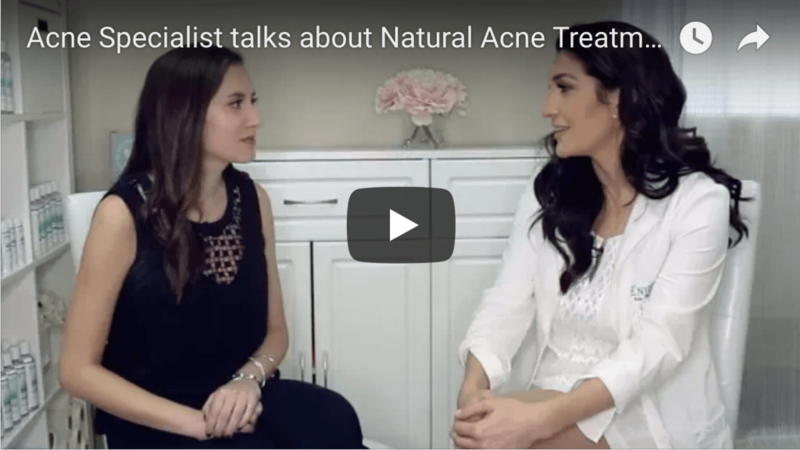 In this video, Jackie Cohn will share how she was able to beat her cystic acne with our natural acne treatments in less than 90 days and take control of her health and self-image. 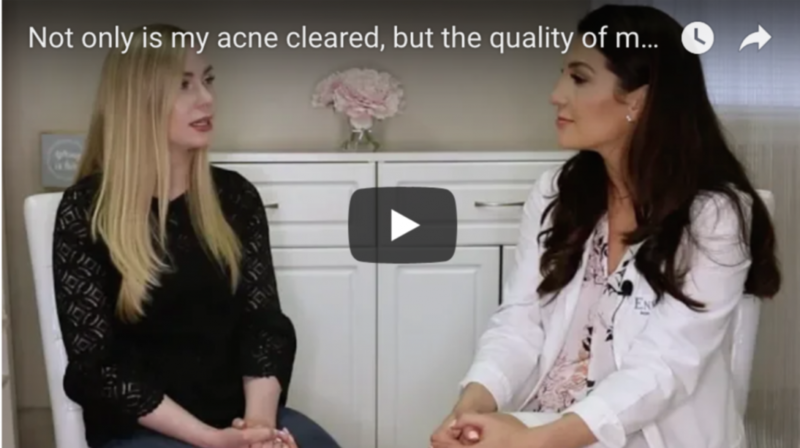 In this video, Nicole Detore will share how she was able to regain her health and self-confidence after years of taking medications that didn’t work for acne. Envision Acne & Skin Care Center Reviewed by Bebe K.- Westfield, NJ – May 12, 2016“I can’t believe I FINALLY Found something with consistent results!”“BEST! This actually HEALED Rosacia and Cystic Acne for me. 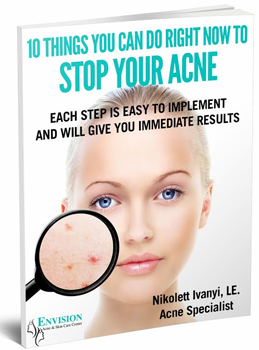 Nikolett was patient, gave me a ton of information, a tailored regime to follow at home, reviewed the products I presently used, and compiled a treatment plan for me.